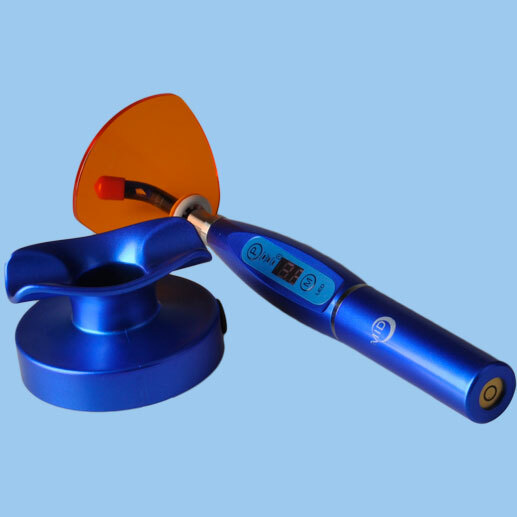 It’sthe new light curing machine which can cooperate the enhancement mode spot light optical fiber. 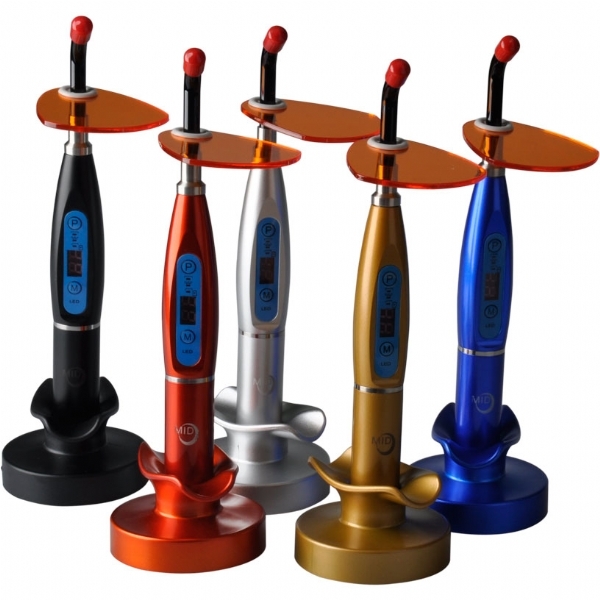 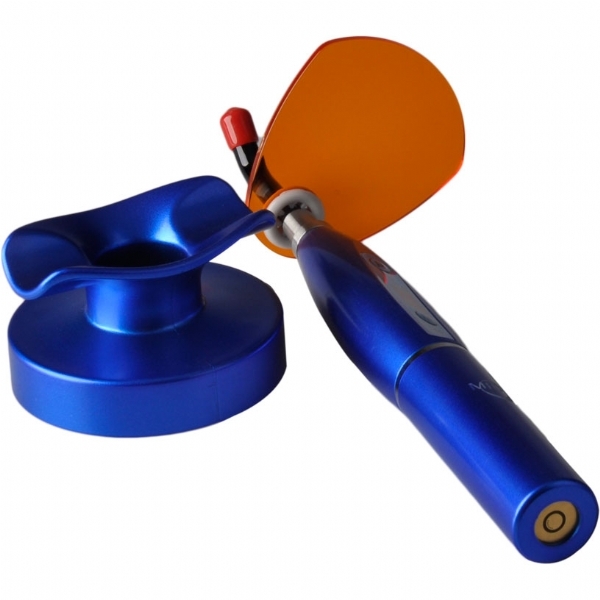 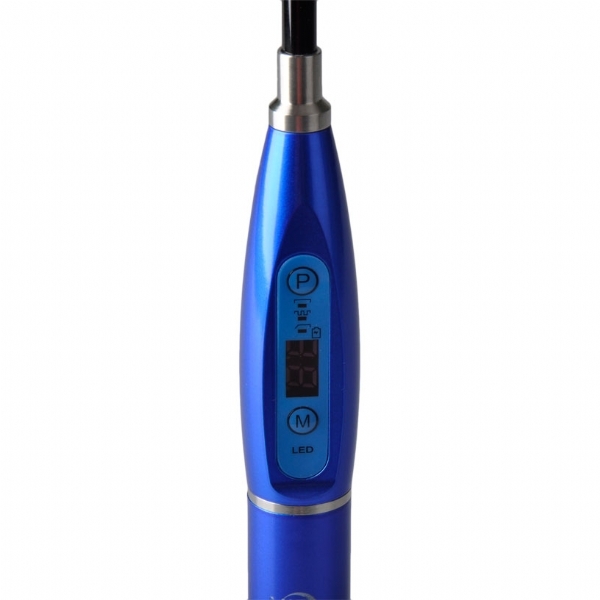 This instrument uses the imported LED, blue high brightness sensitive. 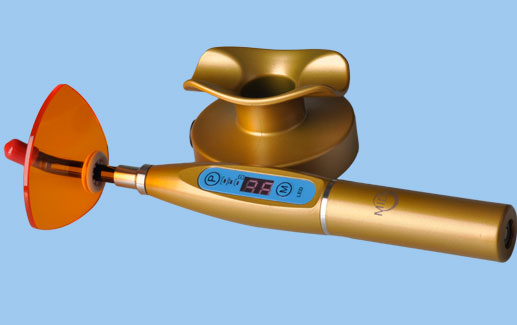 It can cure the resin which the wavelength of 420-480nm, and used to repair the teeth in the department of stomatology. 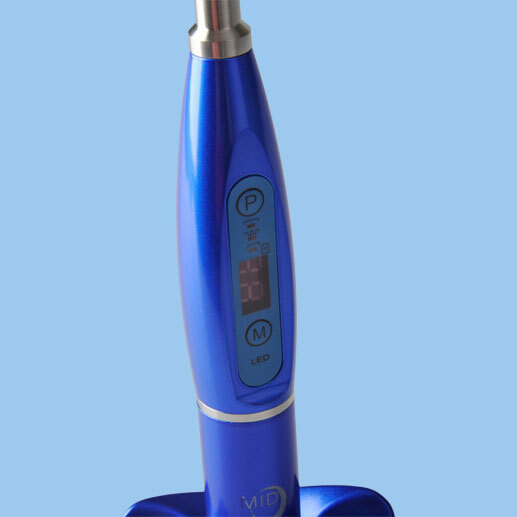 LED dental orthodontics curing light use the import SMOS components, the capability is stable, no noise, no vibration. 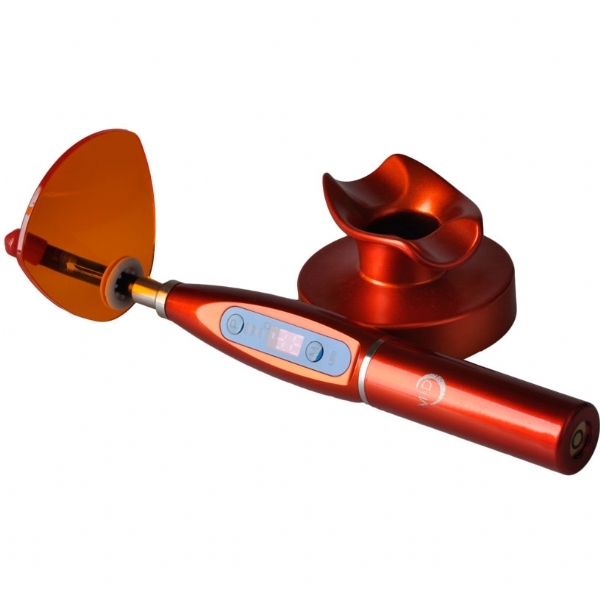 It use the high capacity lithium ion charging battery, it can be used about 80-100 times when it full of power. 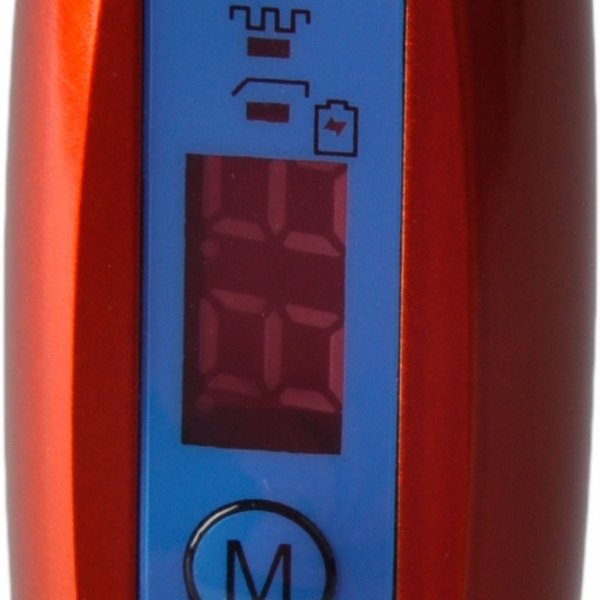 It has the intelligent battery check the circuit when the electric is low, it will alarm and the light will flash. 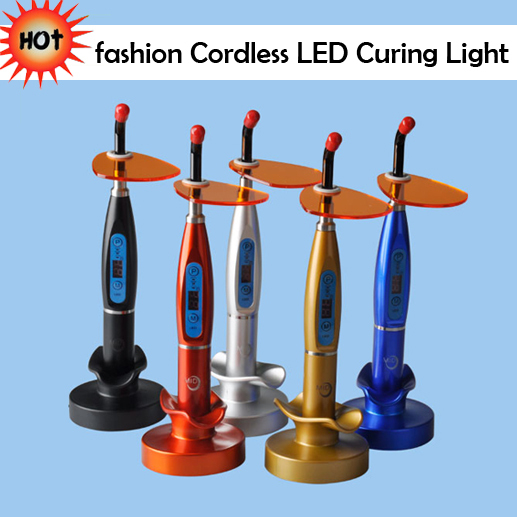 LED curing lights wireless has three modes: strong light, the gradually light, pulse light .